The new AERO Specialties blue LED safety marshalling wand is the brightest and most durable wand available for traffic safety and communication. 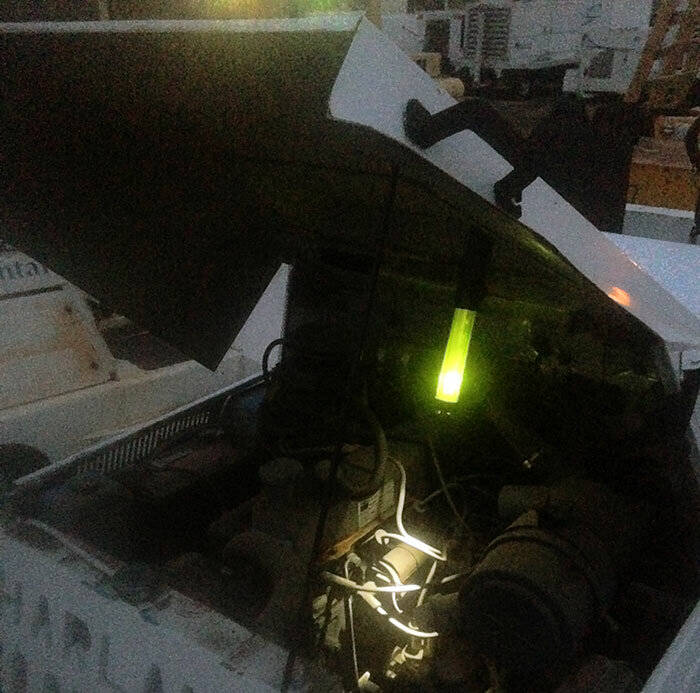 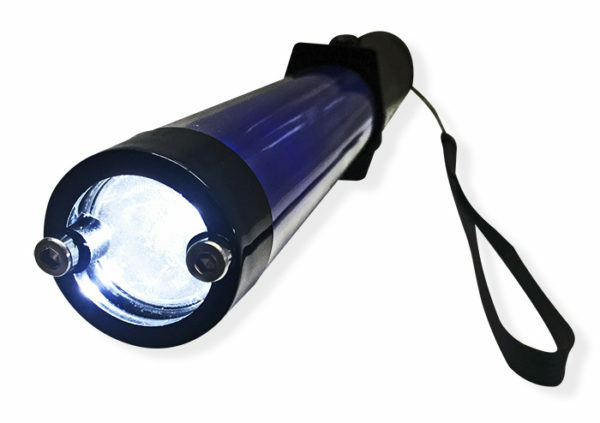 This bright LED wand features a loud (120 dB) SOS alarm and three (3) light modes to capture attention and ensure visibility in any weather or traffic scenario. 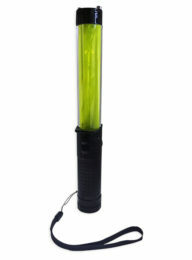 Clearly visible up to a mile away, you can safely guide your aircraft with these ramp-grade marshalling wands. 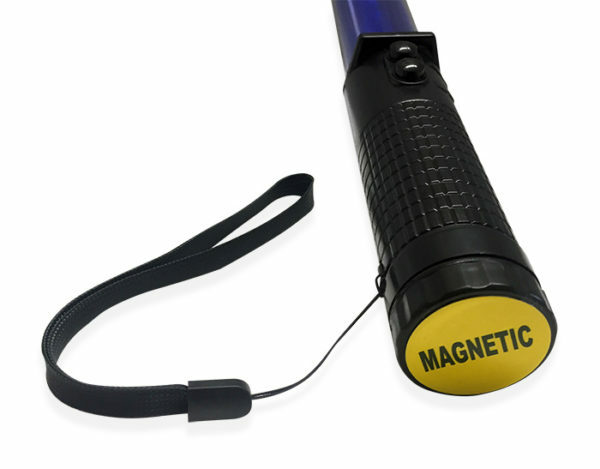 The wand is powered by three (3) AA batteries, allowing for 400 hours of operation. 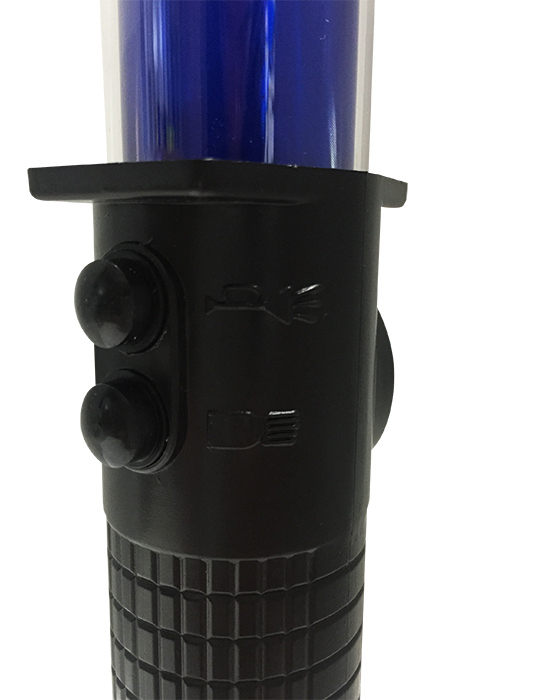 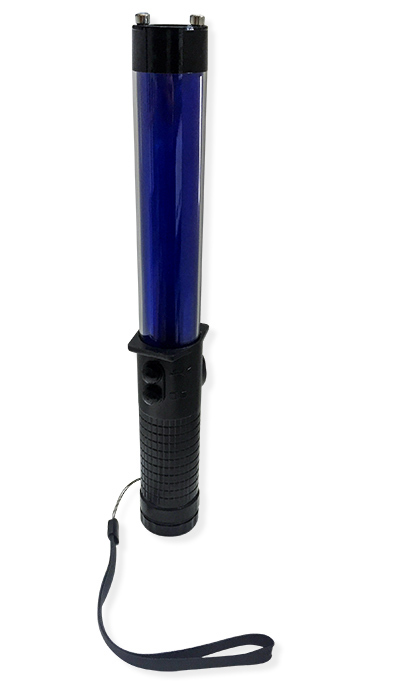 Each wand includes five (5) blue LED lights and one (1) white LED for high visibility in the dark and features reflective film inside to intensify the light output. 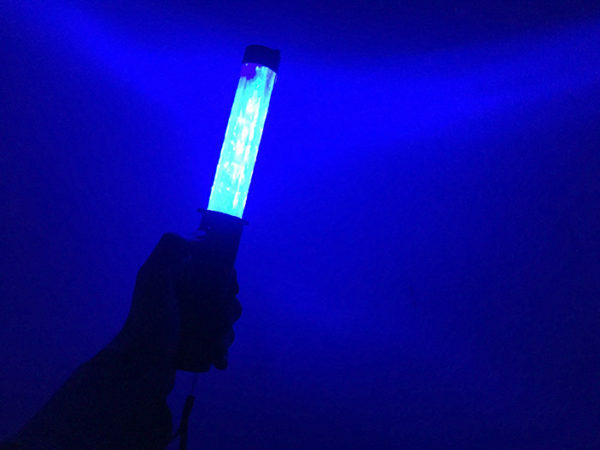 The wand features steady and flashing light modes – but that’s not all: a third mode activates a white light at the top of the wand, turning it into a flashlight. 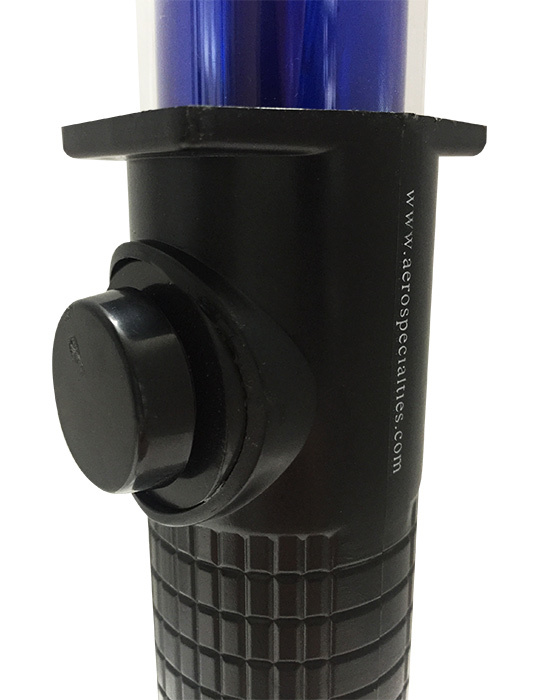 The SOS alarm button creates 120dB of loud, high pitched noise for enhanced safety. 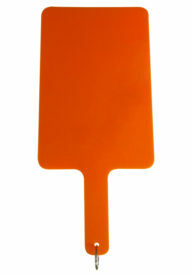 The magnetic base allows for easy and secure placement of the wand. 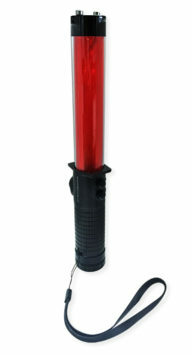 The top of the wand can be used to break a window if trapped inside a vehicle.